ON A ROLL is being developed by a small indie team of just 2 people. Though their passion counts for 10. Find out more about the two people bringing ON A ROLL to life. Creator, designer and project leader of ON A ROLL. 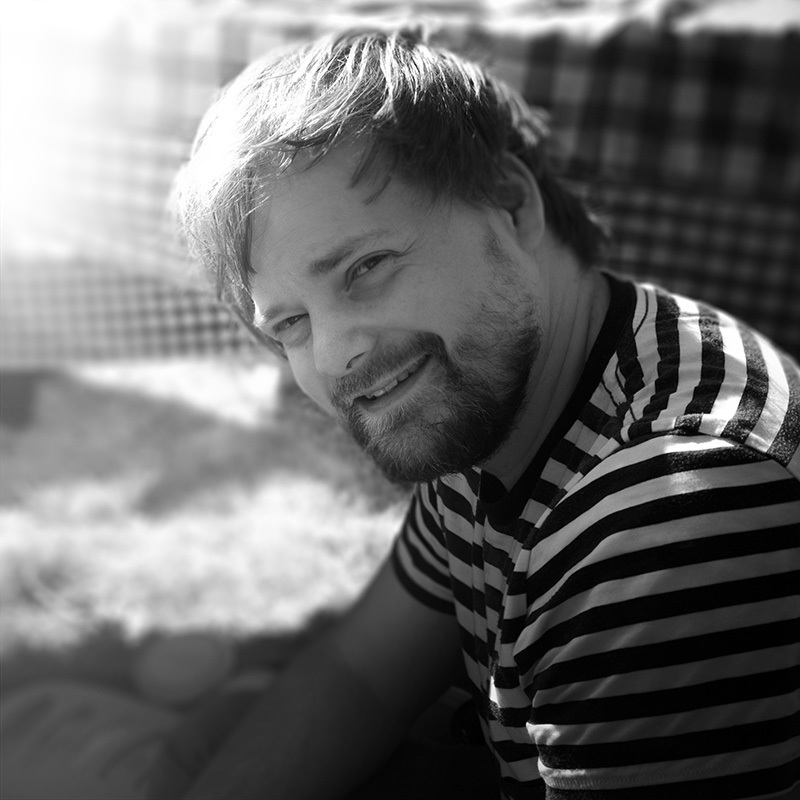 He has more than 12 years of experience in the movie and game industry as a senior 3D artist. He’s responsible for creating concept art, coding the initial prototype of the game, designing the characters and environments, leading the motion capture sessions and processing the resulting data. Being a passionate inline skater himself, grinds, switch-ups and spins have no secrets for him. Joined the ON A ROLL team in 2015. He has a solid background in game development and is the lead programmer of ON A ROLL. He’s responsible for all things concerning the coding of the game, such as the progress system, the behavior of the riders, creating the missions and much more.